The National Speakers Association of Sweden was founded in the autumn of 2014. 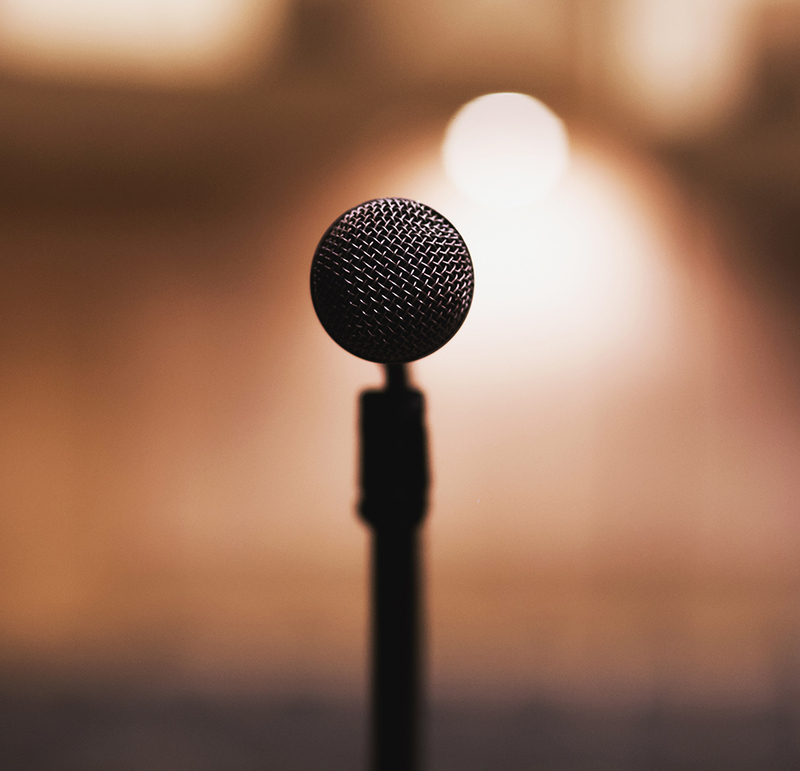 It supports the interests of its members by providing inspiration, strengthening expertise, and acting as a network for professionals in the speaker business. The association also promotes increased knowledge about the industry as well as the benefits and opportunities the spoken word can give individuals, companies, organizations and our society. The association has over 150 members throughout Sweden and arranges training, skills development events and parties at Christmas, summer and New Year. It also holds a convention every year.